Hi Everyone..!! 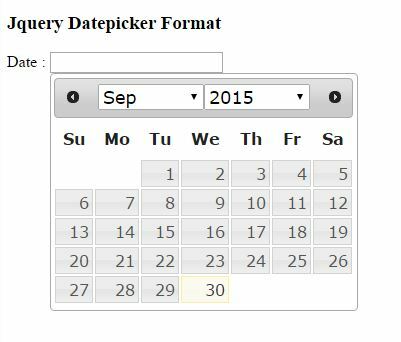 We will continue the second part of the jQuery Datepicker Dateformat. Before reading this article you must read my previous article JQuery Datepicker – Part 1 because I have explained some important part in my previous article. 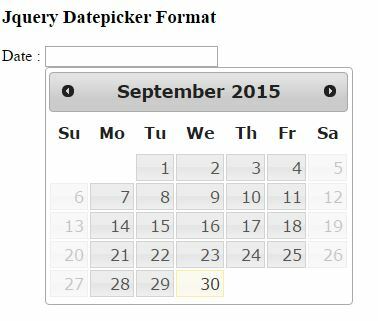 In this article I will teach you the remaining part of jQuery Datepicker Format! Let’s start. You must use the following jquery reference in your HTML Code, otherwise it will not work. The following code will show the Month & Year Menus In Jquery Datepicker. The “yearRange” will specify the range of the year you want. The following code will disable all weekends in the JQuery Datepicker.”noWeekends” will disable the weekends. The following code will display the multiple month in jQuery Datepicker. The “numberOfMonths” will show the next months. 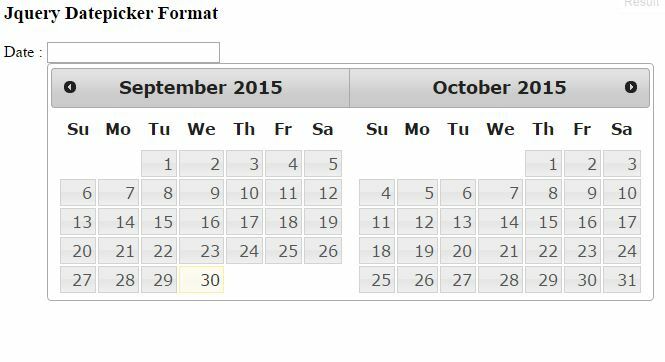 We learned various date format in jQuery Datepicker. I hope this article is useful for beginners. There are many more examples on the Internet for jQuery Datepicker. Manyprogrammers widely using jQuery Datepicker and in this article I will teach you some of the basics of jQuery Datepicker Date Format !. Let’s start. You must use the following jquery reference in your HTML Code. otherwise it will not work. Firstly, read the JQuery Documentation because the documentation explains the basic details of JQuery Datepicker Format. For example, DD and dd will give different output. 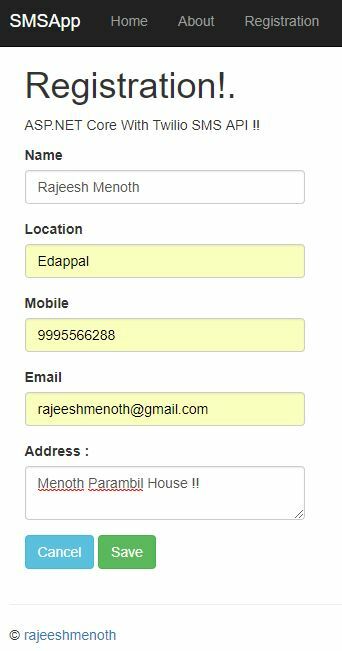 Check the following details that are provided in the JQuery documentation. 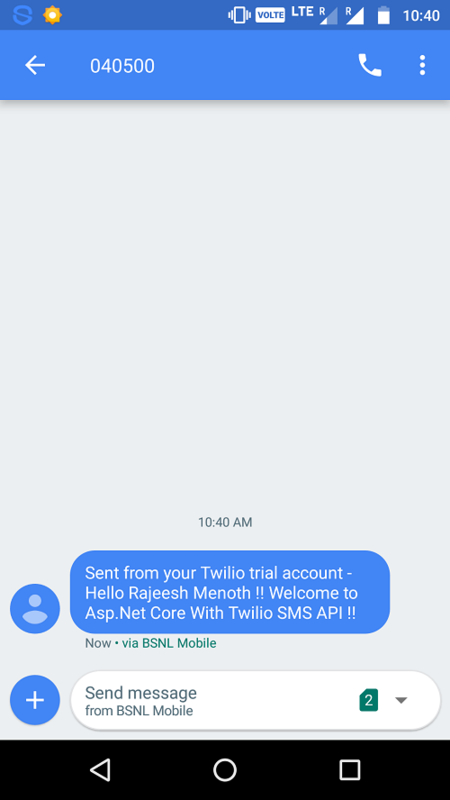 The following code is using textbox id “#Datepicker” and dateFormat “dd/mm/yy“.You can change this format based on your requirement like “mm/dd/yy“. The format will display like 26 August 1989. The dateFormat using “o” it will count the day of the year.